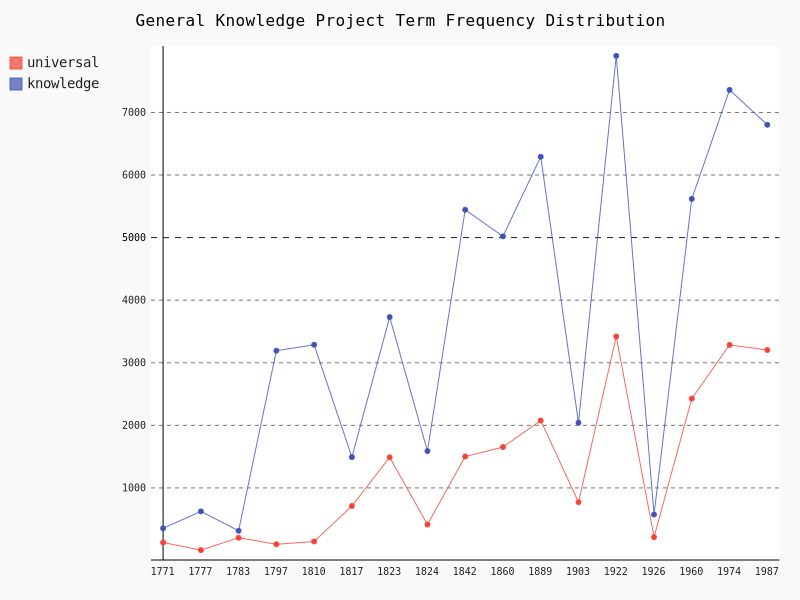 This is a collaborative research project exploring the relationship between generalized encyclopedic knowledge formation and the racialization of peoples, cultures, and practices. The project is seeking to develop a classifier capable of discovering racialized language from sources of 'universal knowledge.'" Search the collection for term frequency in each of the editions of the Encyclopedia Britannica. Explore word counts of terms relevant to your interests! Click on individual data points for specific results! Compare results with our large collection of visualizations! covering Aa–Bzo, Caaba–Lythrum, and Macao–Zyglophyllum. 3rd not incorporated due to copyright issues. merged; slightly longer overall; new versions were issued every few years. Please see our data visualizations and start a discussion! Please also try our racial classification tool! 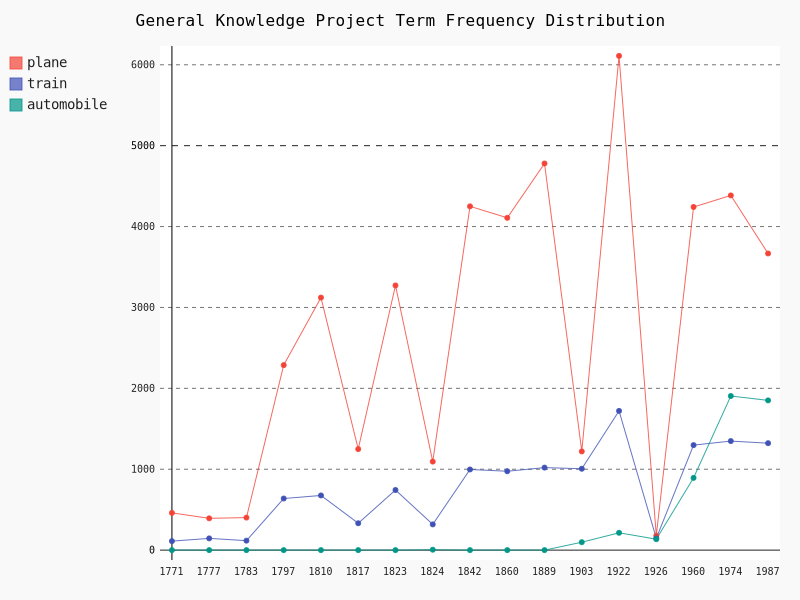 Please see our interactivetopic model visualizations and start a discussion!